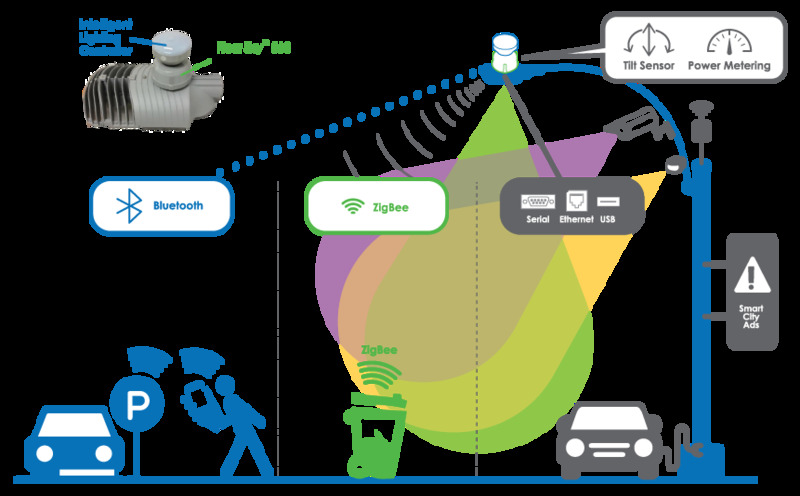 CIMCON’s NearSky™ 360 transforms existing streetlight infrastructure into a robust Internet of Outdoor Things or an Internet of Municipal Things (IoMT) to enable smart city devices and services. 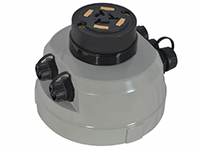 This simple plug and play device provides power, edge processing, metering and communications. These capabilities reduce cost and complication of smart city application deployment. The NearSky 360 brings the age of IoMT within reach for any city, helping you solve unmet or unarticulated needs now and in the future. Because this device deploys in standard streetlight infrastructure, it can be positioned wherever its needed quickly and easily. CIMCON’s NearSky™ 360 accelerates a city’s evolution to becoming “smart” by providing a sturdy, scalable backbone for the acquisition of city data from sensors, controls and devices on or near any streetlight pole.